How To Find The Right LED Bulbs For My Halogen Bulb? With this post we want to show what led halogen bulb replace itself with LEDs read without having to abandon luminosity & light quality.On the market there are many 1000 various LED lamps and LED lamps, but often it falls the buyer or customer very hard regarding the luminosity and colour the perfect alternative to still functioning or defective halogen lamps and halogen lamps to find. 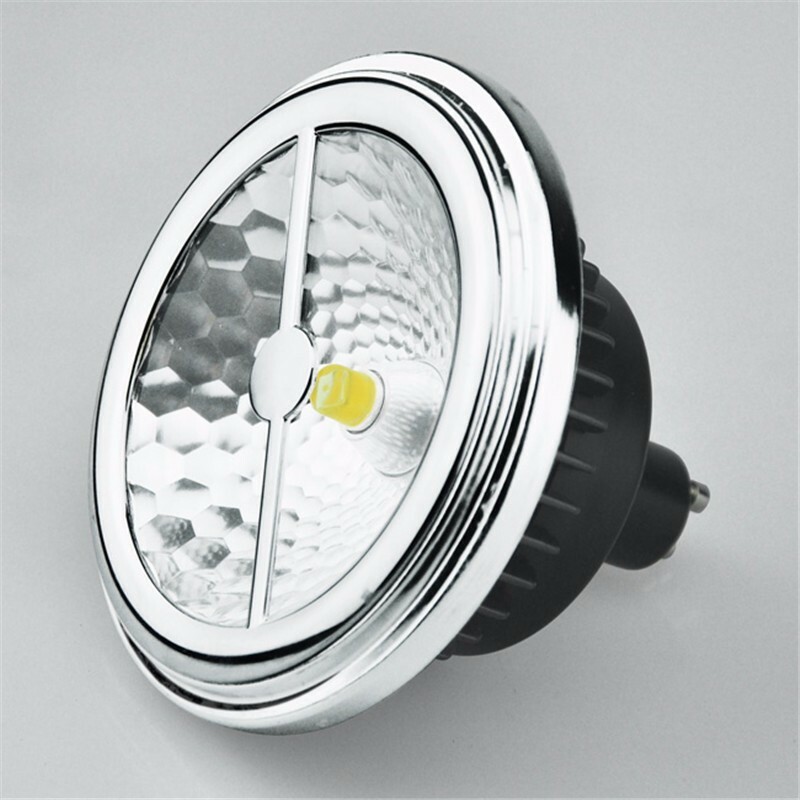 In this report we would arrive at different halogen lamps mainly with GU10 230V socket and show appropriate and economical LED lamp are a very good alternative to these halogen lights. The great advantage of spotlights with GU10 base or GU10 version is that these bulbs need no special power supply or even a LED transformer. 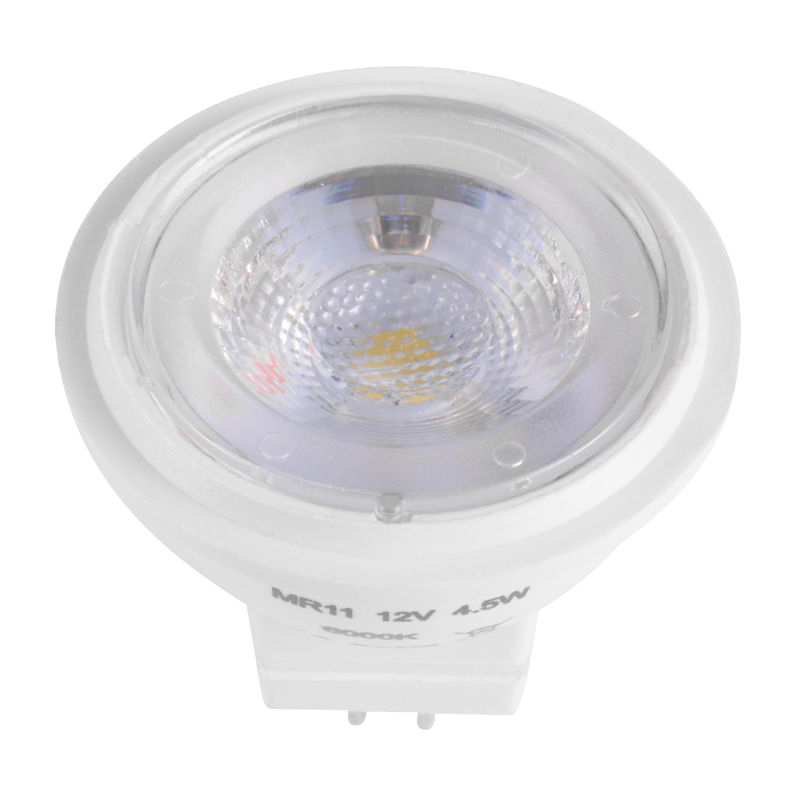 The light source is connected directly to the electricity mains with 230 V. As a result, the range of GU10 LED is very versatile and easy.There are dimmable and non-dimmable models at the high-voltage of LEDs. 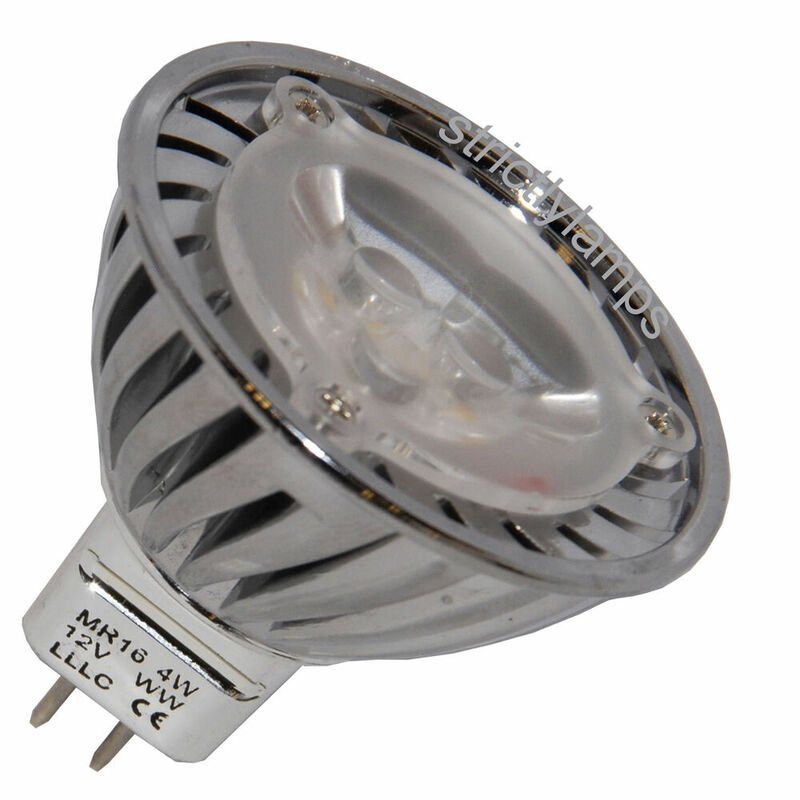 Would you the LED later Dim lighting should check when buying it, that the LEDs as dimmable are marked or specified. 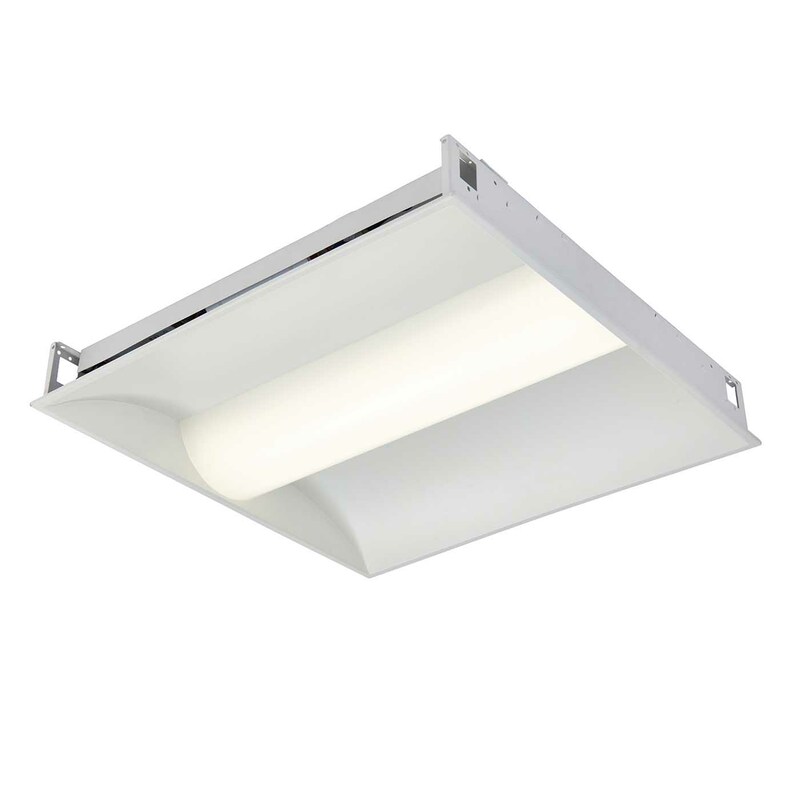 Unlike as with halogen spotlights not all LEDs can be dimmed. 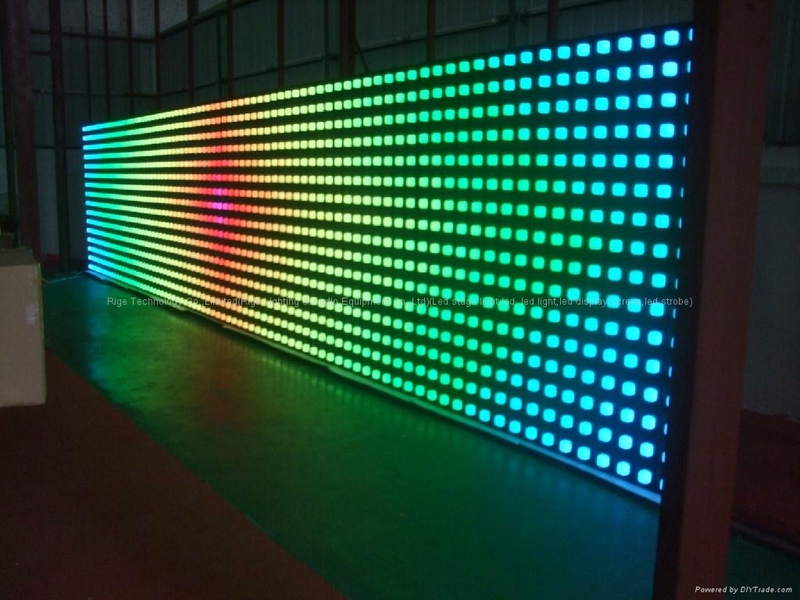 Special electronics in the light source is even installed the dimmable LEDs, which the bulb is dimmable. 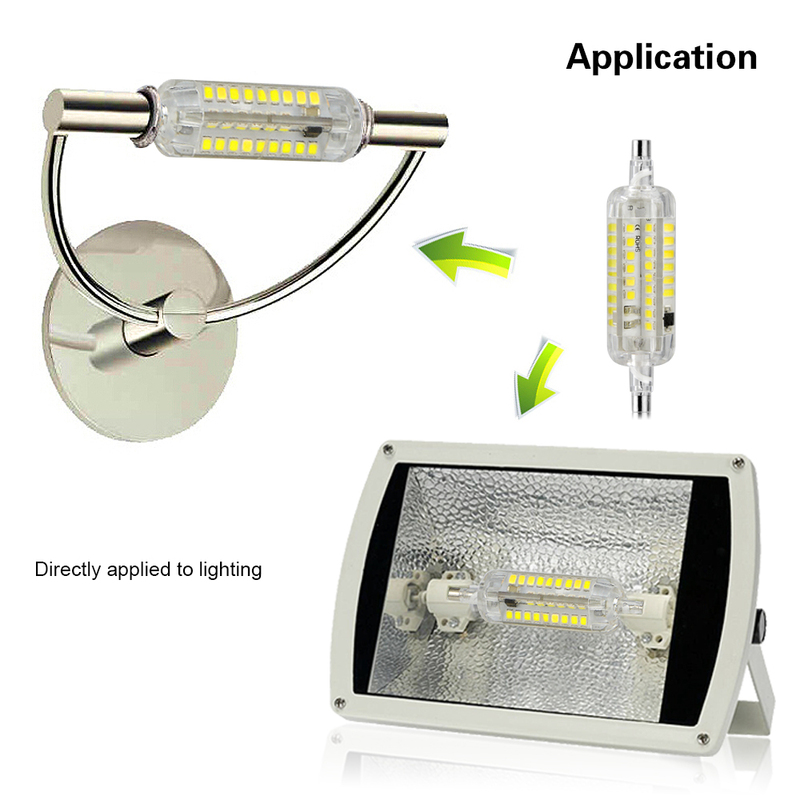 Light source is regarding the led the dimming specified you can expect in most cases, they then are not dimmable. 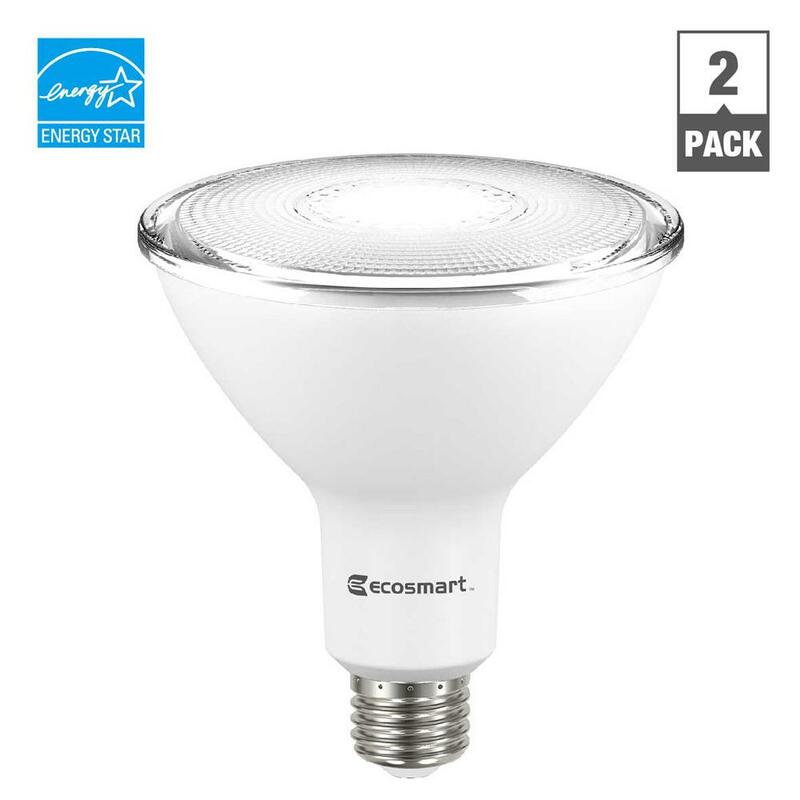 Many buyers are looking for LED bulbs after the Watts or the consumption of the LED off. This is however not optimal as a LED can produce very different lumen values per watt. 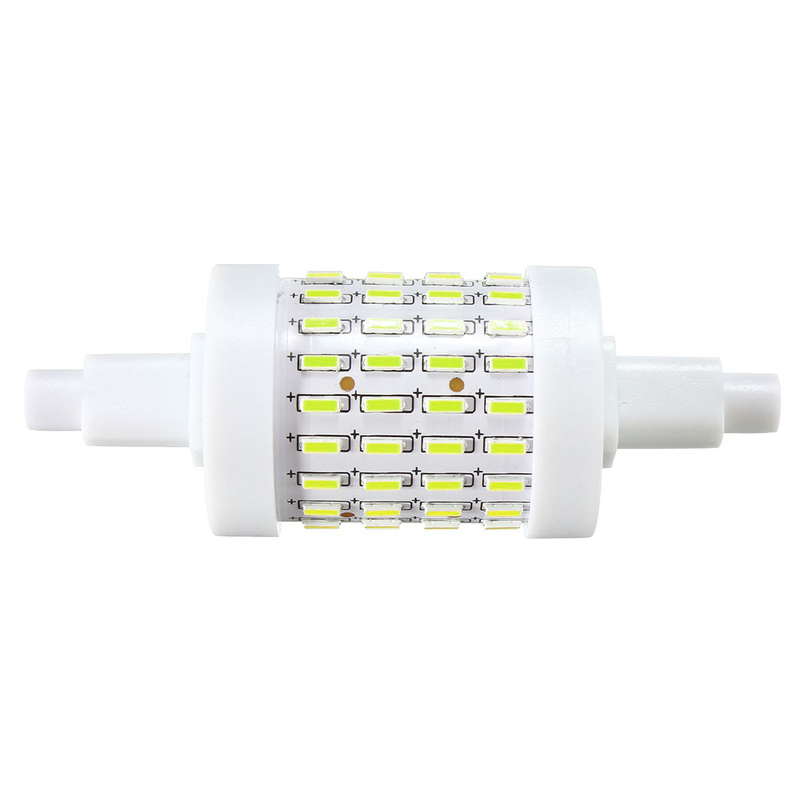 A very good, high quality LED currently 100 lumens per watt reached a cheap and low quality LED reached only 30 lumens per watt. 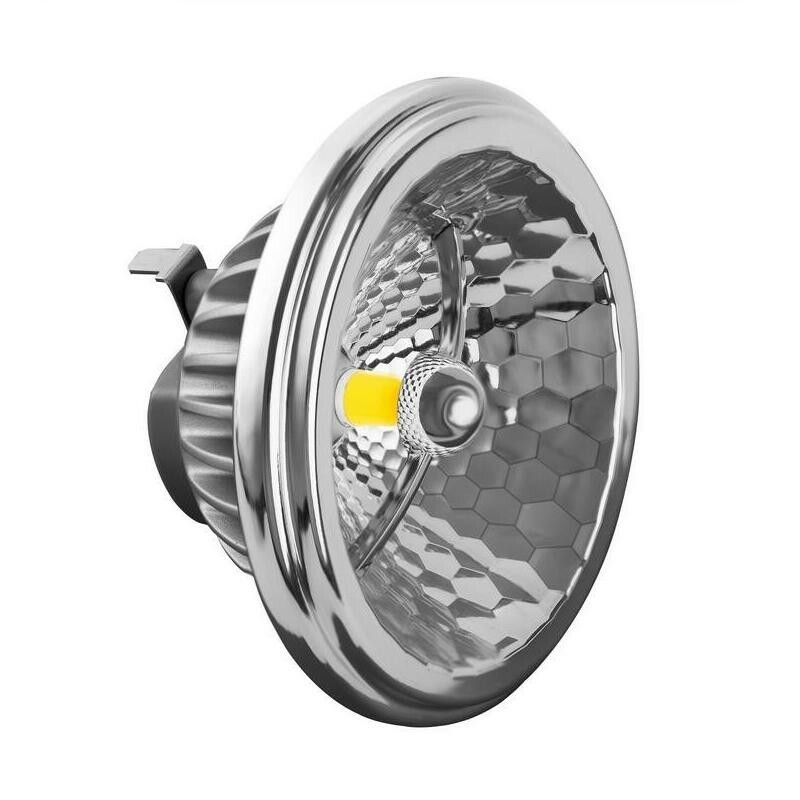 You now comparing performance with 5W LED these can produce in the best case 500 lumen light and in a less optimal case only 150 lumens. 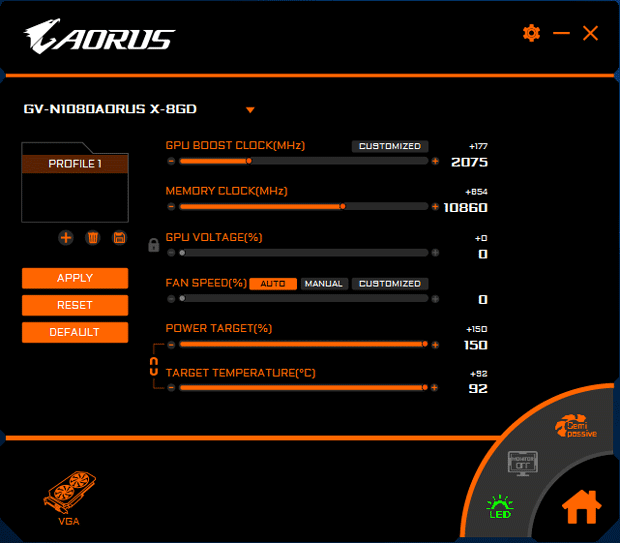 Through this simple example, you can see how very different the luminosity with a 5W can be LED. Both bulbs consume 5 Watt produce but very different amounts of light. 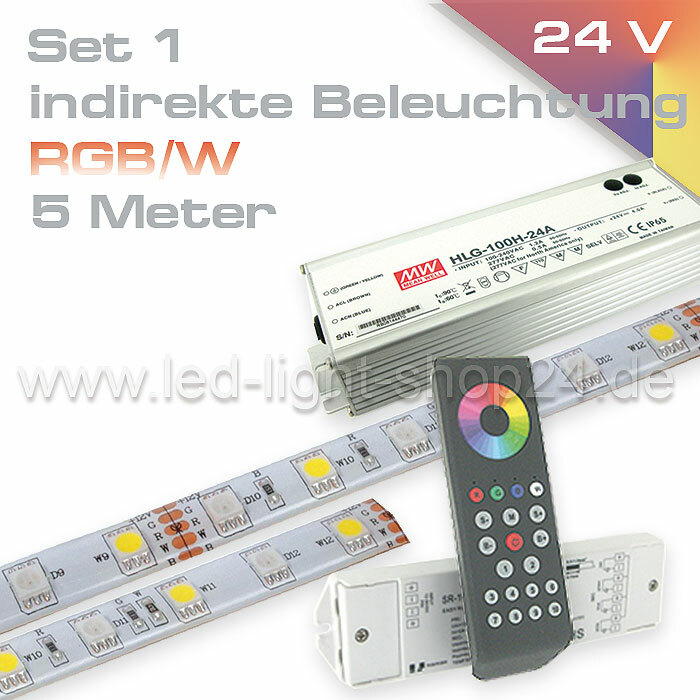 Therefore, it is not advisable to select the LED purely according to the Watt. A 50 Watt halogen lamp consumes 50 watts per hour. If in your living room, kitchen or bedroom, several of them are installed (usually 5-8 piece per room) this adds up to 250 to 400 Watts per hour. Say a kilowatt hour is very fast consumption. If you replace these guzzlers with 8-10 Watt LEDs save money per hour up to 350 Watts what is noticeable at the end of the month on the electricity bill. A 20W halogen bulb can be replaced with 200-250 lumens. 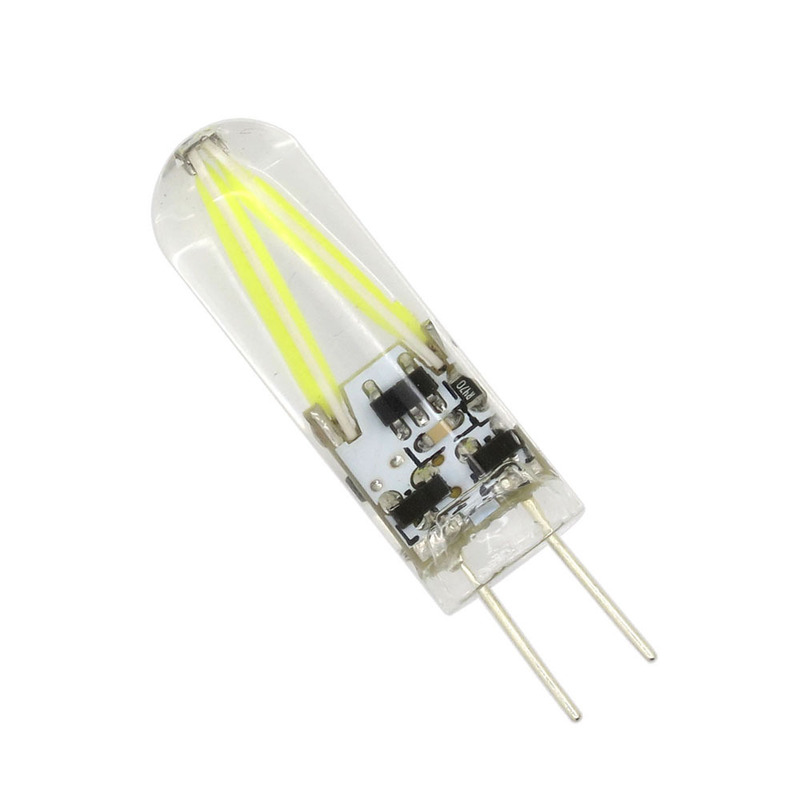 Here is a link to appropriate LEDs as a replacement for 20 Watt halogen.